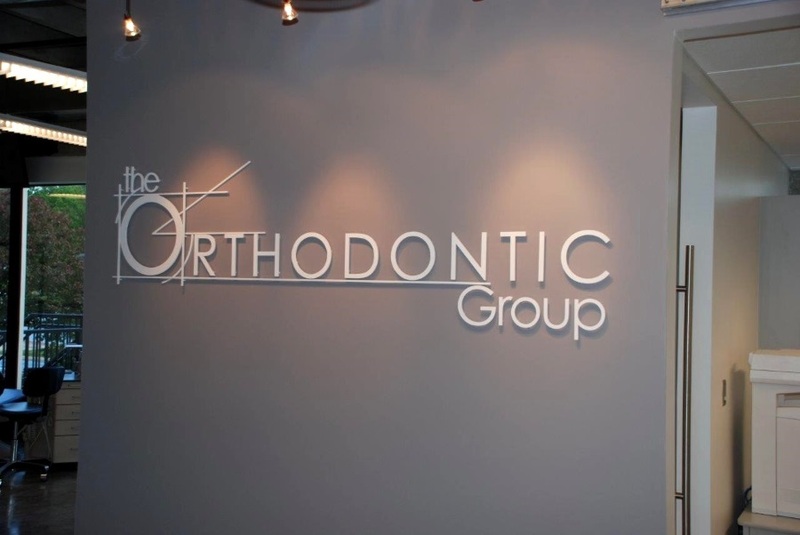 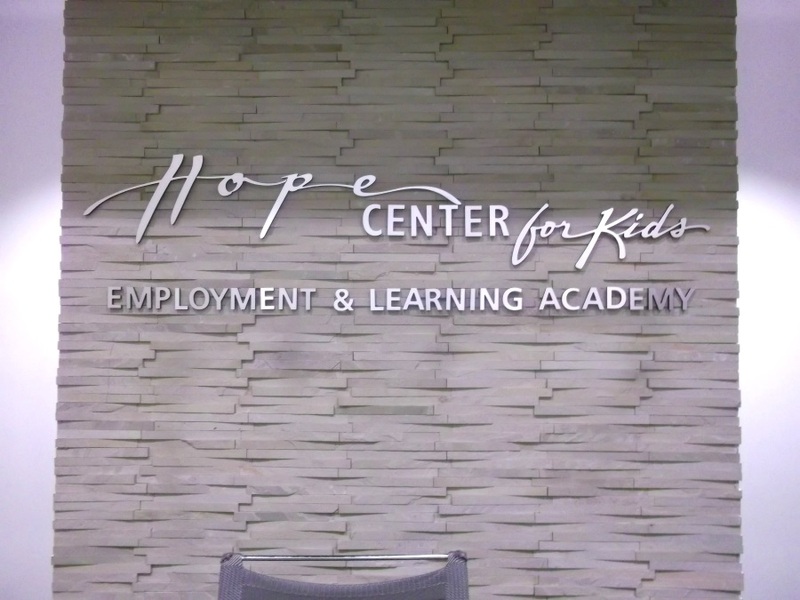 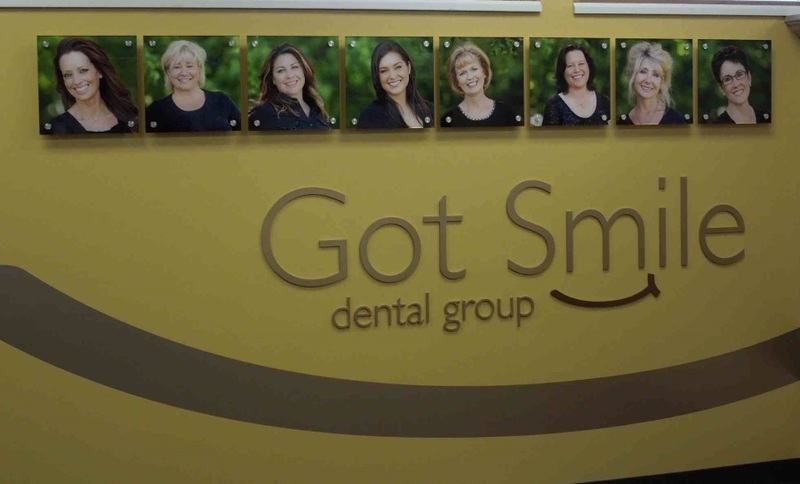 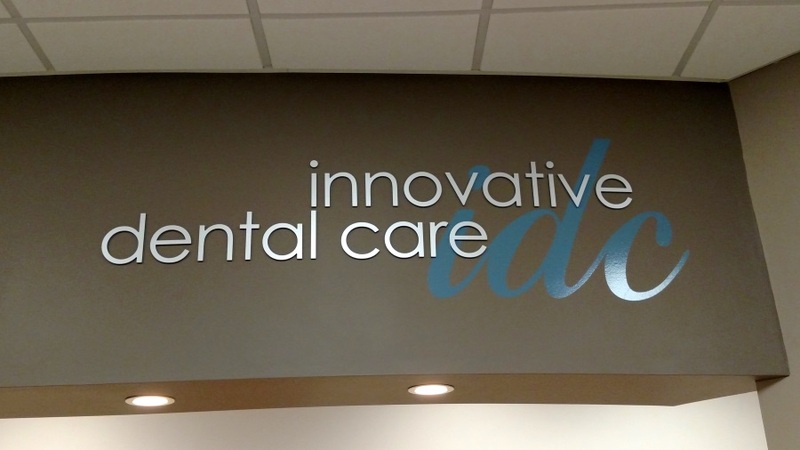 Dimensional Letter Signs can be custom-made to match your logo and colors, or our designers can create a logo for you. 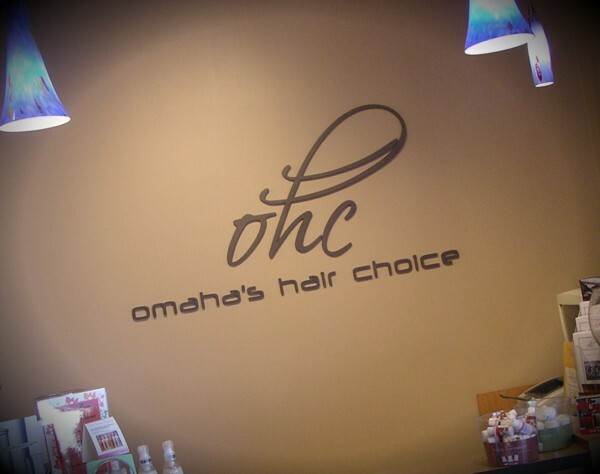 We have a large variety of materials from which to choose, including materials that allow even small businesses to take advantage of custom colors and shapes for their company signage, at an affordable cost. 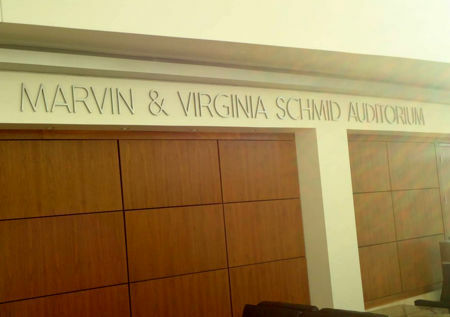 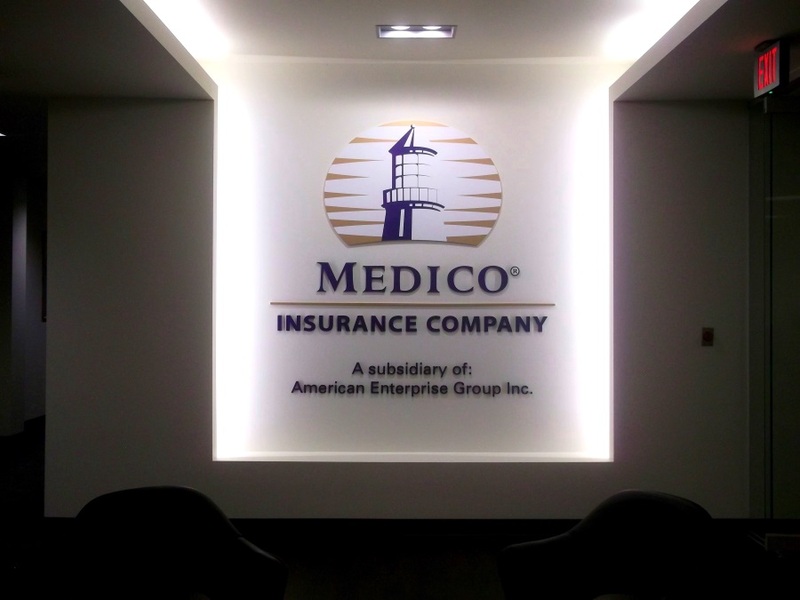 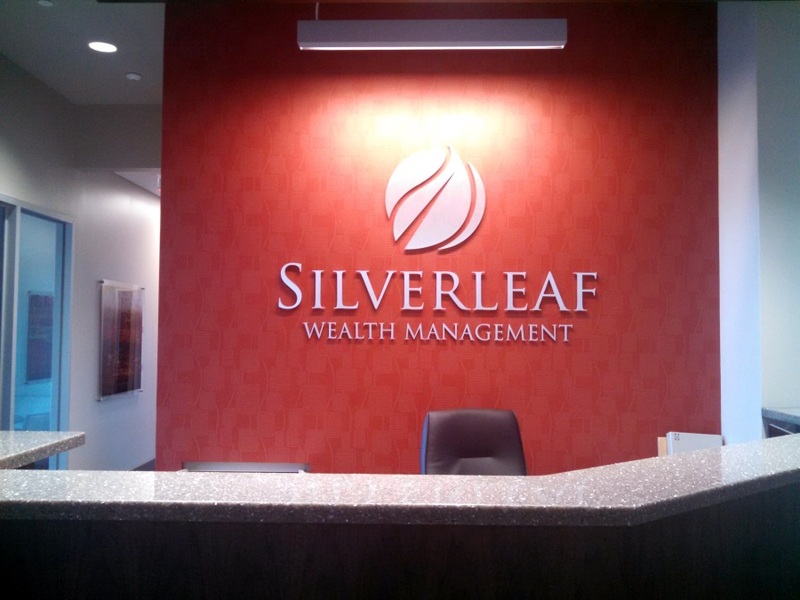 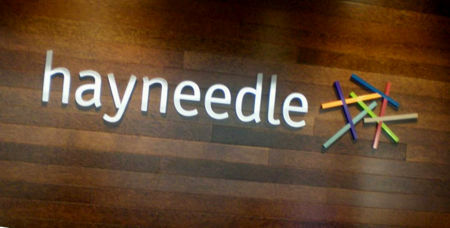 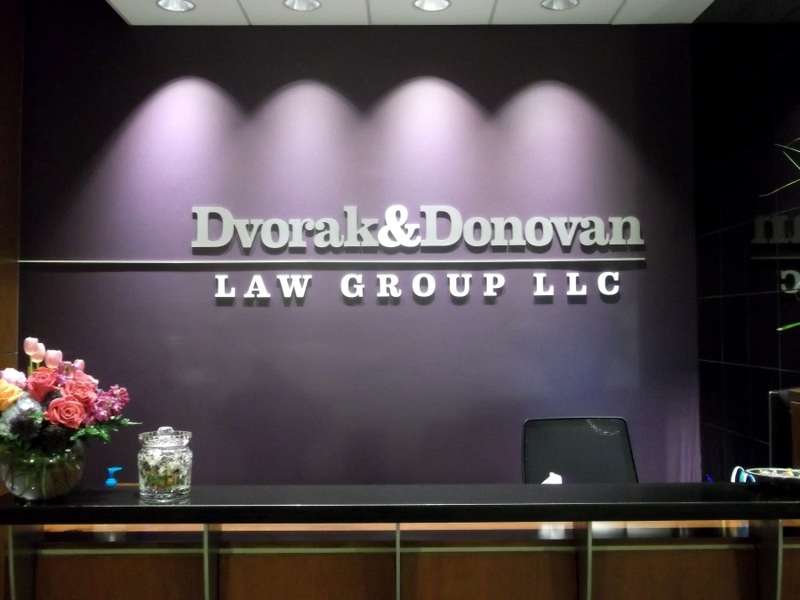 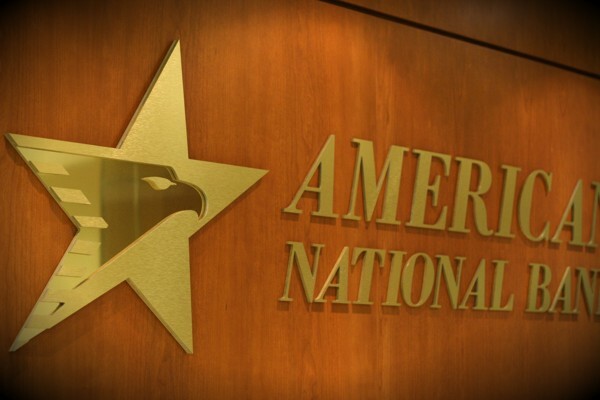 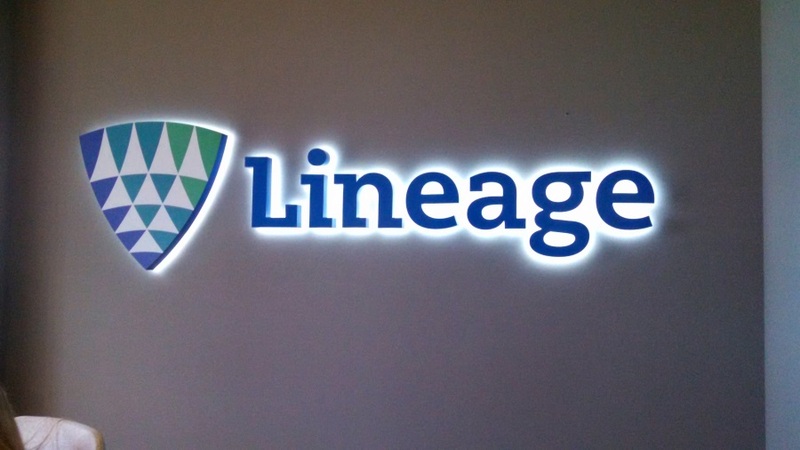 Take a look through our Photo Gallery of Interior Dimensional Letter Signs. 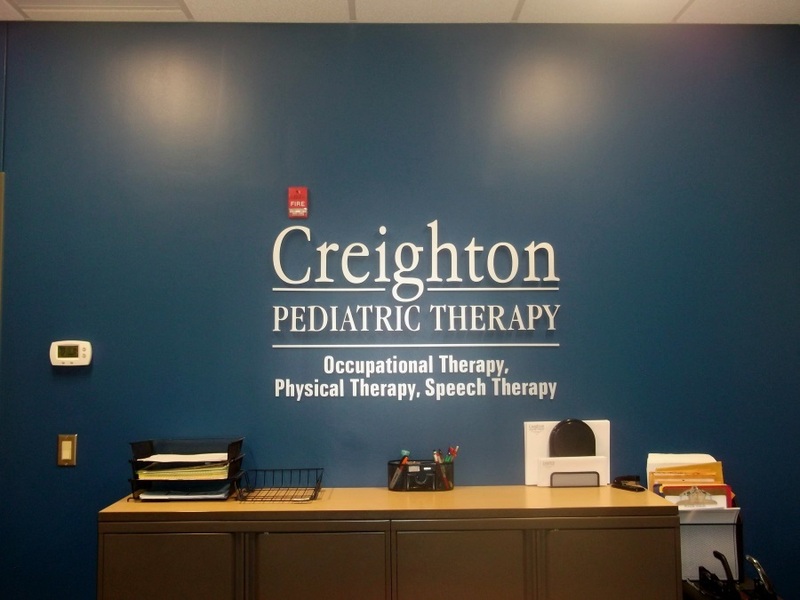 If you’re not sure of what you need, please contact us at info@signworksomaha.com or (402) 346-5447 to discuss your options.